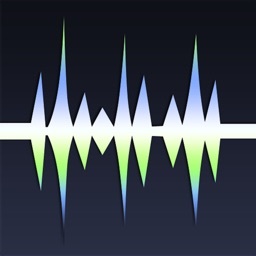 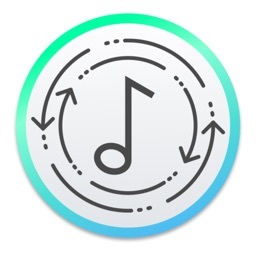 WavePad Music and Audio Editor is a full-featured professional audio and music editor. 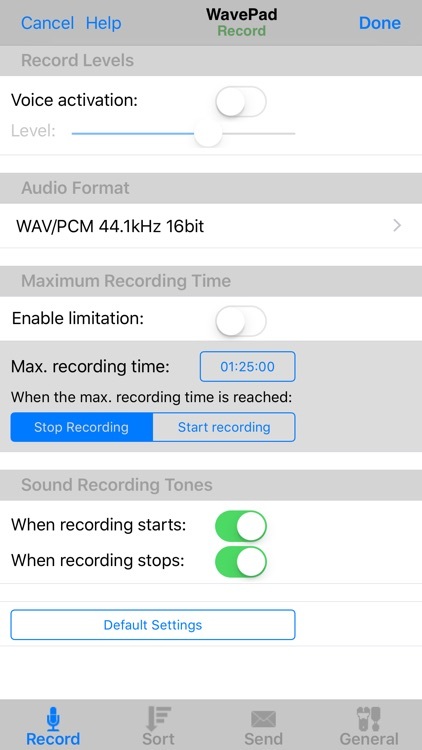 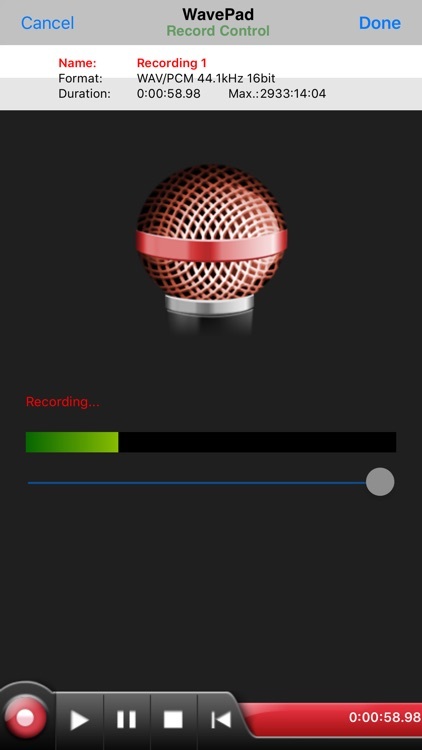 With WavePad you can edit and record music, voice, and other audio recordings. 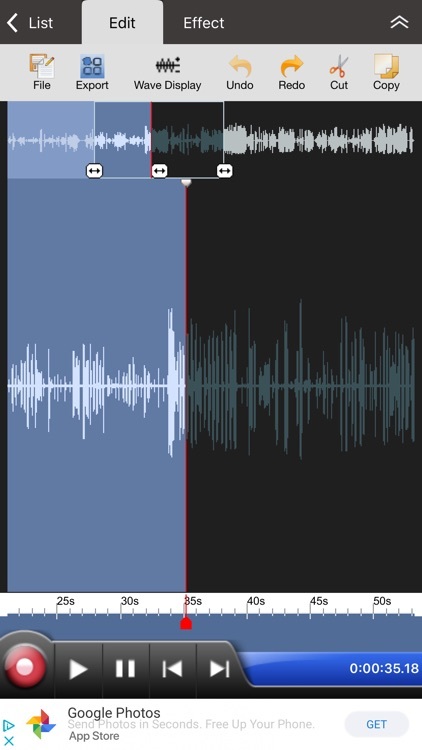 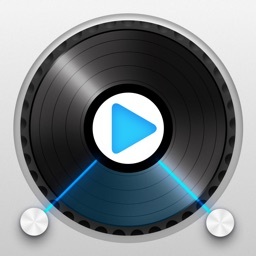 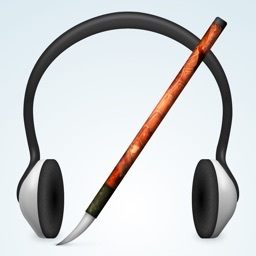 You can edit audio files with tools like cut, copy, paste. 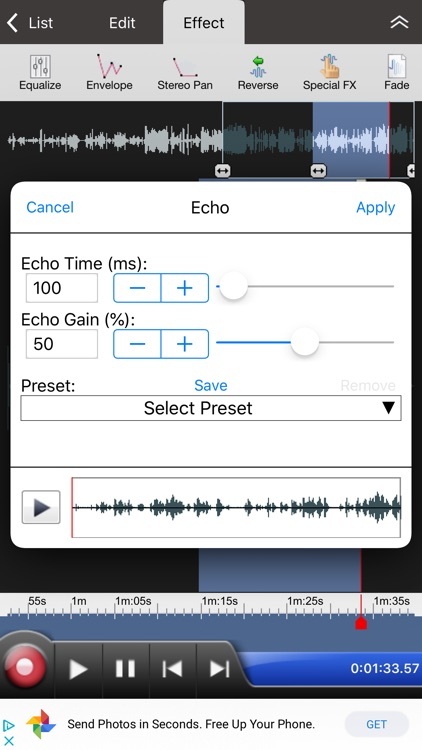 You can also add audio effects including echo, amplify, and noise reduction. WavePad Audio Editor supports a number of formats including vox, gsm, and more! 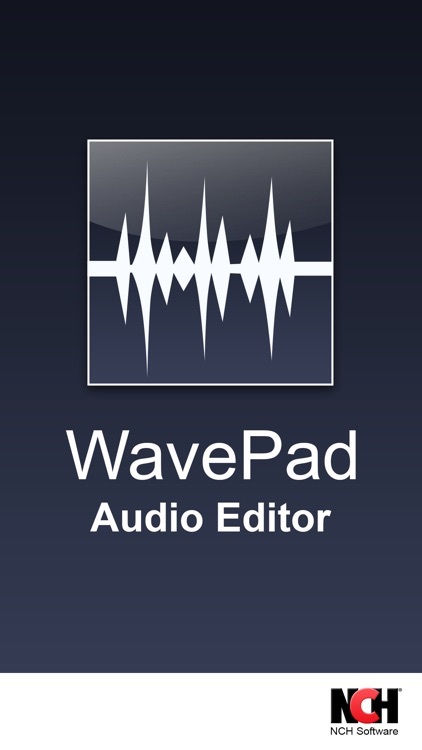 Whether you are a professional or an at-home enthusiast, WavePad has all of the tools you need to edit audio files. 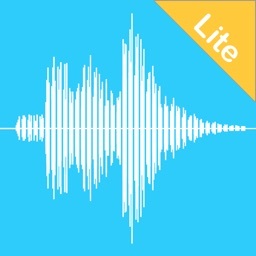 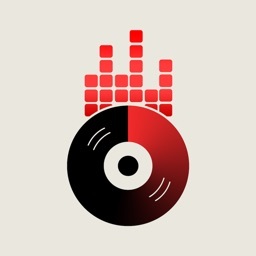 Typical applications include ringtones, voice-overs, trim sound bits, and many more! 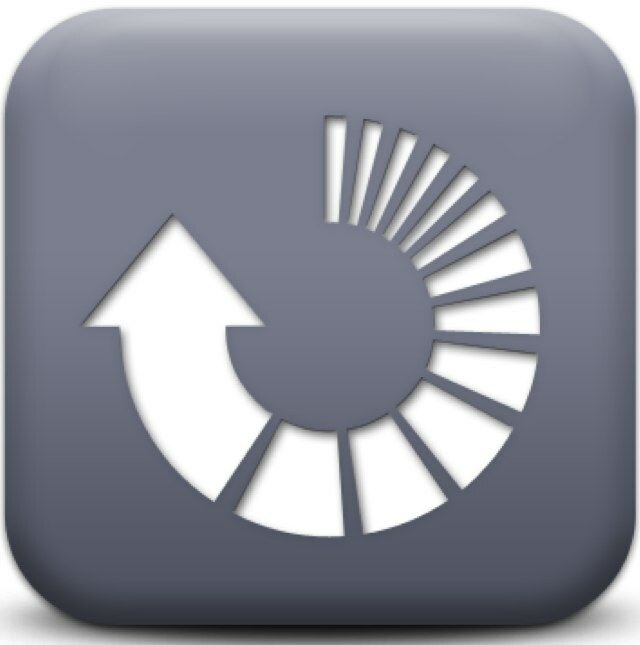 WavePad contains optional in-app purchases and subscriptions.